A French Perspective » Discover France » Top Paris Events in 2015: save the date! Paris is one of the most, if not the most, culturally rich capitals in Europe. With hundreds of art galleries, pop-up events, concerts, permanent and temporary exhibitions as well as shows and so much more… Paris has always something to offer to everyone, no matter what your inclinations are, Paris has it all. Even though Paris is continual home for cultural events, every year the French capital hosts internationally renowned major events, from an iconic jazz festival to a run up the Eiffel tower: discover the top events in Paris for 2015…. Being French myself, I have made a selection of, what to me, are unmissible and the most important events in Paris this year. I hope you get inspired and… come to Paris! In Paris, Jazz music is a very important affair: there are a numerous Jazz events and festivals all year long. However if you want to pick one event, I would highly recommend to attend to the one in Saint-Germain-des-Prés. 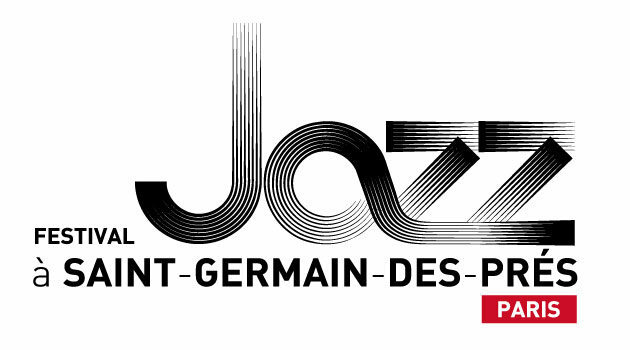 From the 21st of May to the 1st of June 2015 Parisians would, once again, enjoy one of the most acclaimed jazz festivals in France: The Festival de Saint-Germain-des-Prés. The Festival’s 15th edition will take place in one of the most touristy and vibrant neighborhoods of Paris. Expect a rich and colorful music program along with a merry (and crazy) atmosphere! 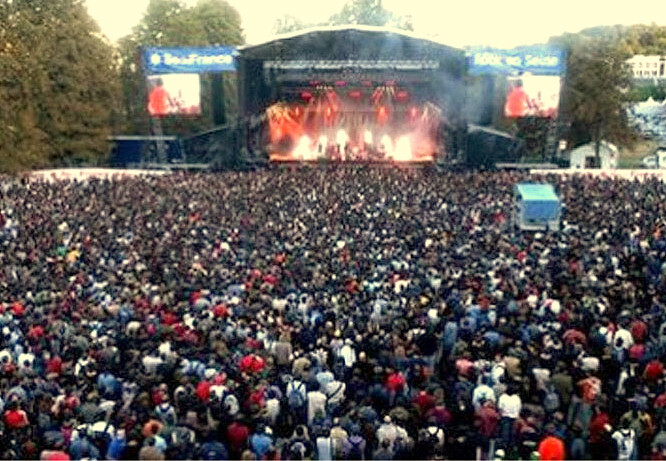 Rock en Seine is probably one of the most acclaimed musical festivals in France. This is a 3 days Festival that takes place just outside of Paris, in the domaine national de Saint-Cloud. In 2015, Rock-en-Seine celebrates its 12th edition from the 28th to the 30th of August. The program for 2015 has not been released yet but you can keep checking their official website. Last year, international artists like Lana del Rey, Artic Monkeys, Queens of the Stone Age, Etienne de Crécy, The Prodigy attended this well renowned international music festival. Just keep in mind you can only buy a 3 day pass. This is one of my favorite cultural events in Paris, it is so much fun! In summertime, Paris literary becomes “Paris beach”. 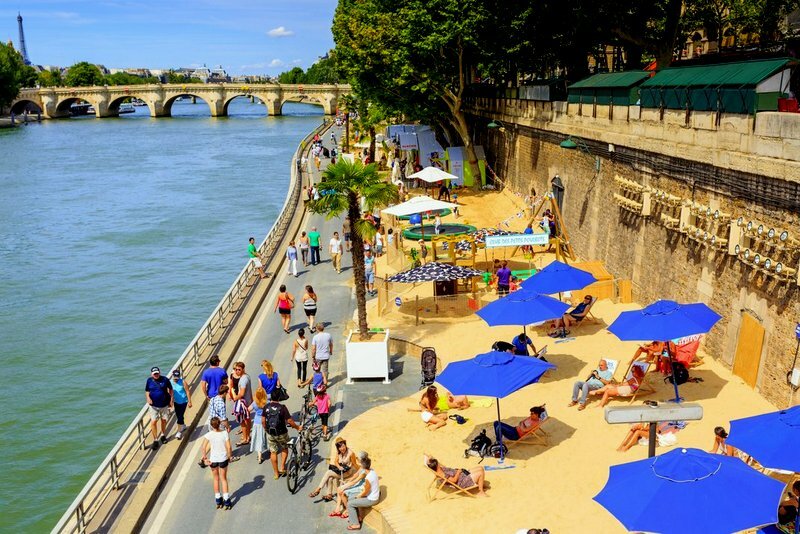 This summer event lasts from the 19th of July to the 18th of August and focuses mainly along the Seine, Paris’ river recreating, somehow, a summery beach décor. To visitor’s biggest delight, Paris goes the extra mile in order to offer Parisians the beach holiday they can’t get. The river beds transform: free games, art displays, free to use long chaises, umbrellas, beach bars, hot-dogs and cocktails vans.. just like on a beach resort! Last summer was extremely hot with temperatures rising up to 38 degrees so you could see people rushing to the cool bars by the river for lunch, after work and at any time… Check more here. I must say, to me, any excuse is good enough to head to the Grand Palais. The museum is located right in the centre of Paris, on the iconic Champs-Elysées. The museum is a concentration of art, beauty and History: from the architecture to the galleries, the Grand Palais is certainly one of the most beautiful chef-d’oeuvres of French History. 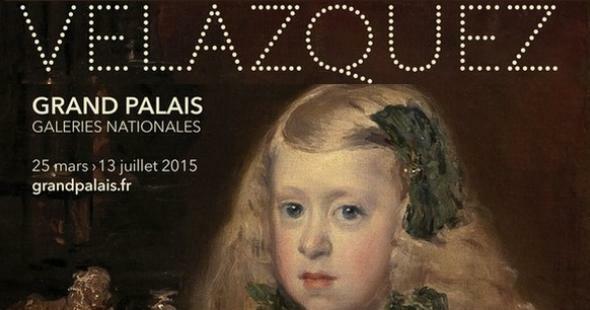 This year, the museum hosts in the Galeries nationales an international exhibition dedicated to the Spanish painter Velázquez (25th of March to the 13th of July). Velázquez (16th Century) is one of the most important figures in the history of art, in fact, he was Felipe IV’s official painter when the Spanish Empire dominated the world. Only contemporary names like Da Vincci, Raphael, Caravaggio and Rembrandt could compete with his art at that time. This exhibition is co-produced by Le Louvre and le Grand Palais but will only be displayed at Le Grand Palais. Technically, the most important race in Paris is called the Shneider Electric Marathon de Paris. It is an extremely popular marathon around the world as it runs through the most beautiful cities in the world. Numbers speak by themselves: on 2014 33% of participants where foreigners! This year, the marathon will celebrate its 39th edition on the 12th of April. The Paris Marathon is one of the most important in the world: in 2014 it registered 50,000 participants! 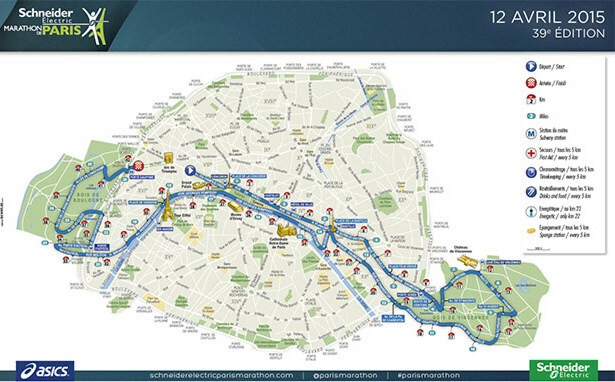 So wherever you are runner or a visitor, don’t miss one of the biggest events of the year in Paris! I don’t think this major sport event needs an introduction. Roland Garros, one of the most watched sport event in the world, is back from the 19th of May to the 7th of June. As usual, this is a very popular event so tickets sell out pretty fast. Whether I manage to get nice tickets for the French Open or not, I love going to the stadium Roland Garros to enjoy the atmosphere and.. why not.. spot some celebrities! You can also book evening tickets, dine at the restaurants and watch the games from the screens! Don’t miss the best of international tennis! Save the date, March the 20th. This is a very rare sport event that hasn’t taken place in more than 100 years! A long story short, this event consists in ascending one of the most iconic towers in the world! Participants will have to climb 1665 steps (279 meters) to the very top of the Eiffel Tower. Only 60 experienced athletes would be allowed to register once they have successfully completed staircase and trail racing professional tests. Come and witness one of the most incredible races ever! I hope you enjoy Paris! Please, share the news… MERCI BEAUCOUP!